When I was thirteen I had a class trip to the Museum of Moving Image in Queens NY. While walking through their Behind the Screen exhibit about the history of film and digital entertainment I found myself sitting at the stop motion table. There I created my first animation of a Madeline block puzzle assembling and then dispersing off screen. When I got home that day, I told my mom that when I grow up I wanted to be an animator. 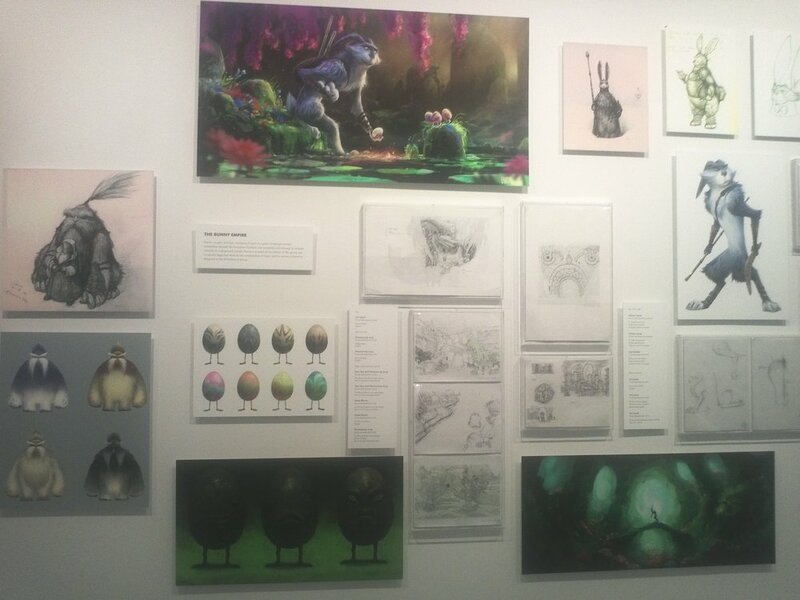 Ten years and a Bachelor’s Degree in Animation later, I finally found myself back at MOMI to see The Art of Rise of The Guardians exhibit this weekend. 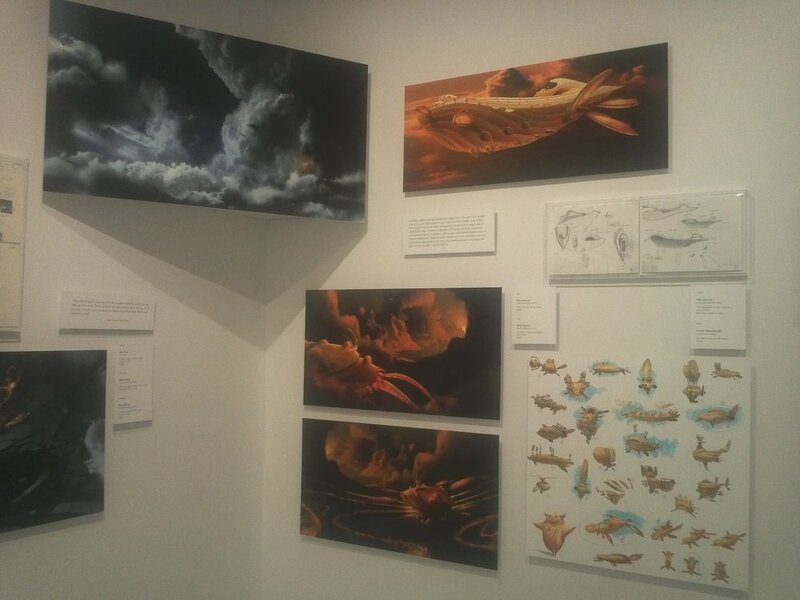 In October I attended a Dreamwork’s presentation at the School of Visual Arts and in November I attended a panel discussion at CTN moderated by Jerry Beck and included Hamish Grieve (Head of Story), Gabe Hordos (Head of Character Animation) and Takao Noguchi (Character Animator / Design). 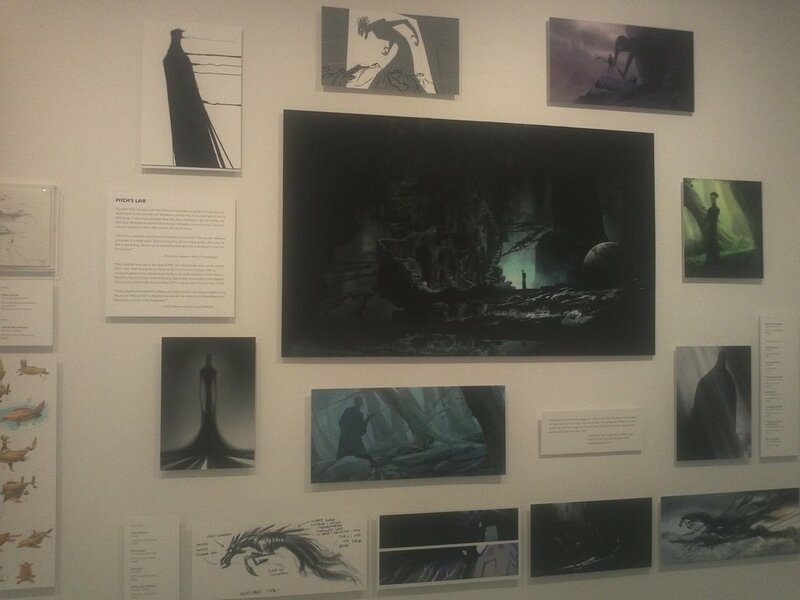 By attending all of this prior to the exhibit, I was already exposed to a lot of their preproduction and concept art. As stated on the NY Daily News website the exhibition “takes a look behind the scenes, revealing the innovative collaborative process” of the film. It was curated by Jenny He and Chief Curator David Schwartz. 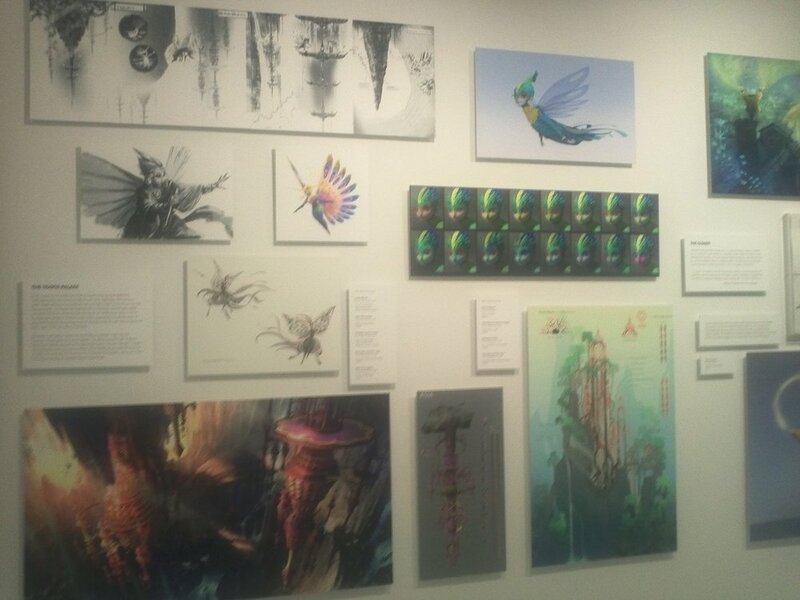 I enjoyed seeing all of the artwork in person instead of big screens. The ability to get really close and see all of the details in each picture was pleasing. I usually enjoy seeing the brush strokes, textures in paintings so I was a little saddened that all of the work was digital paintings instead of traditional, but that did not take away from the overall experience. 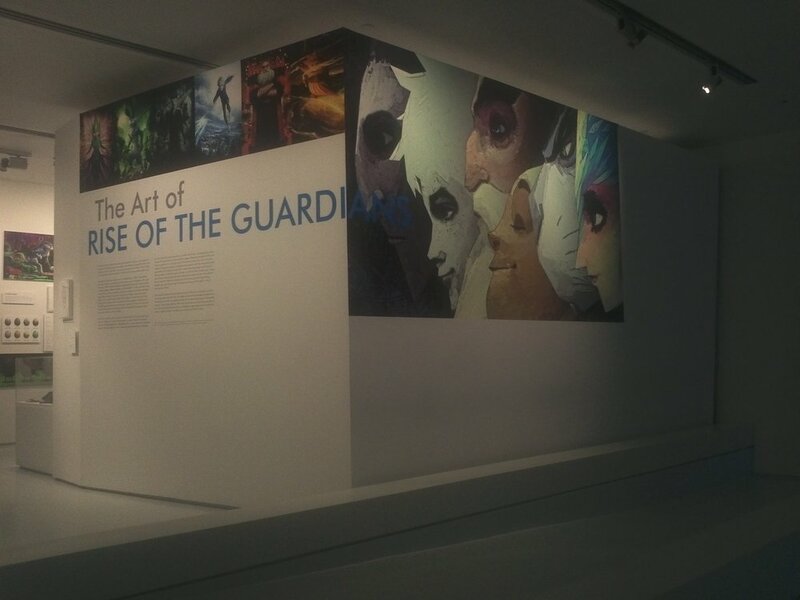 Along with all of the concept art, MOMI had a screening of Rise of The Guardians. The experience was just what I needed and I couldn't have asked for more. I appreciate all of the efforts that went into this movie and once again I left this museum with a nostalgic sense of inspiration. Jan 20 What's Up, Doc? Rediscovering The Animator Behind Bugs Bunny & Co.